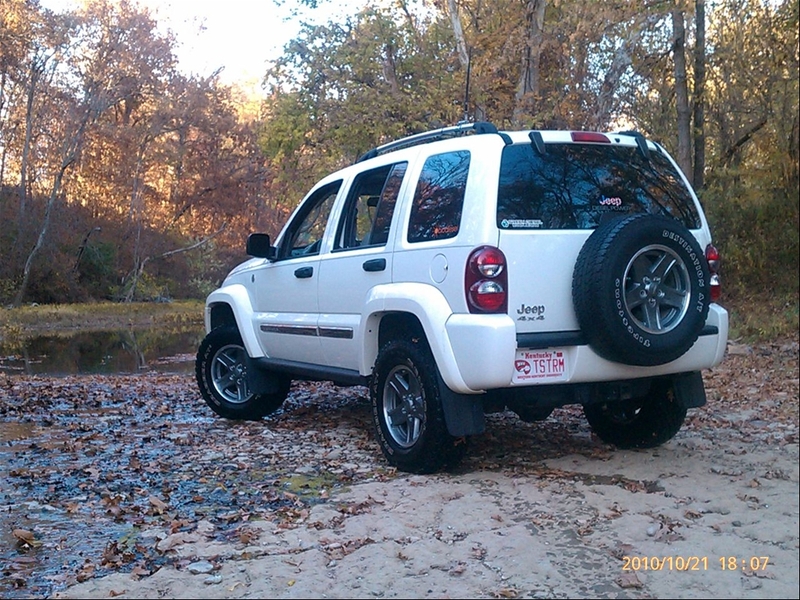 LOST JEEPS • View topic - Big Rock Off Road Park/ New Jeep Trail! 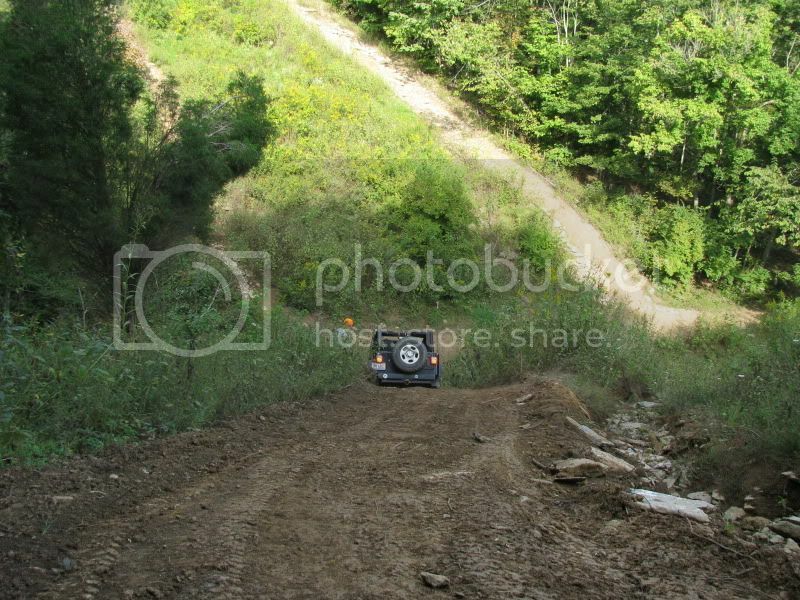 Big Rock Off Road Park/ New Jeep Trail! Post subject: Big Rock Off Road Park/ New Jeep Trail! 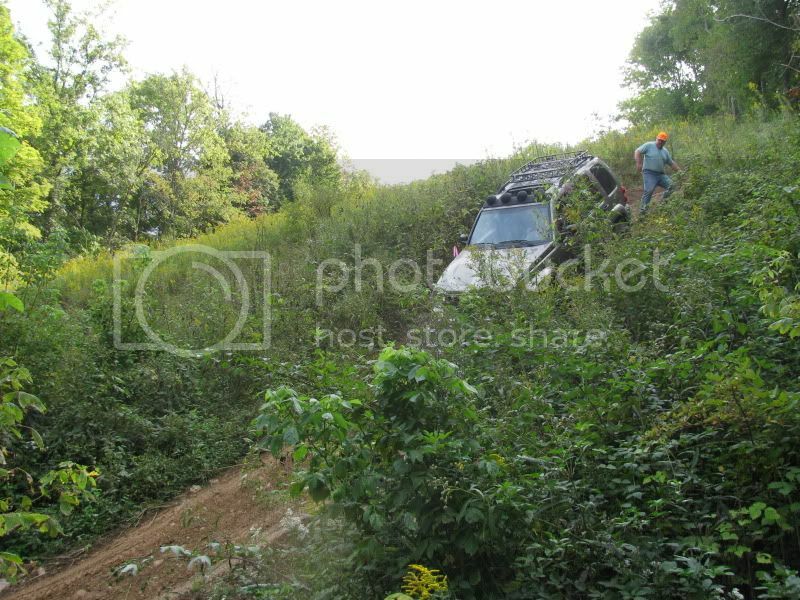 We have been spending the summer mapping out a trail for the "everyday Jeep" driver. 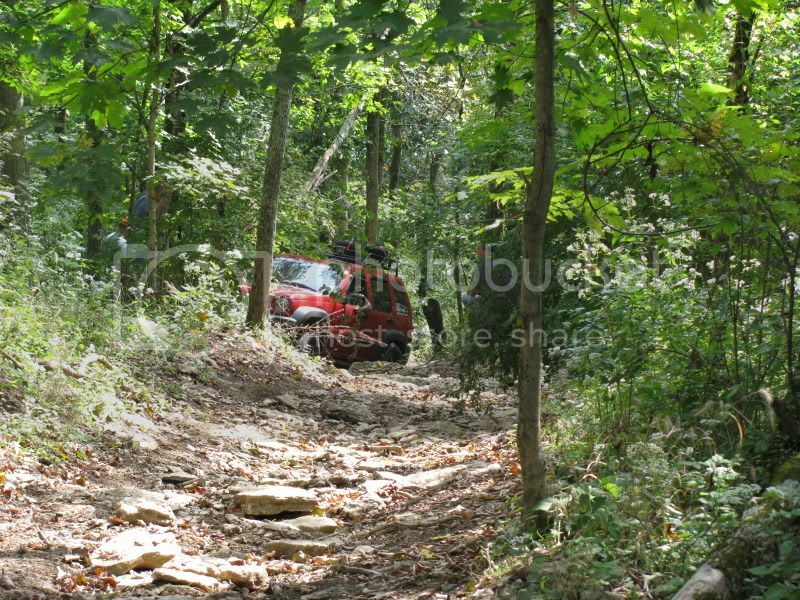 Our trail will allow you to experience "off-road" without the fear of tearing up your Jeep. The trail will take you through the woods, across creeks and take you down Sleep Hollow! The trail will take you through out the entire 2000 acre park. So pack a lunch, and enjoy it overlooking the City of Maysville and the Ohio River. We hope to have it ready in early October. Just in time to enjoy the fall colors! Post subject: Re: Big Rock Off Road Park/ New Jeep Trail! Keep us posted. Pics would be great. I will likely visit in the future. I can't wait. Hopefully it's still coming along good. I've been wanting to get my little jeep out for a while now. Hope you post when its open. "Life's a Garden, Dig it"
Any update on this? Is this trail complete yet? Thinking about hitting it in 3 weeks. Anybody been to this park lately? Is it suitable for KJs? A bunch from Ohio went a year or two ago. BR is awesome! Great place to wheel! There is a little bit of everything there from simple to more than moderate trails. I loved the mudhole. Thanks for the pics. I'm going to try and hit the place in a few weeks. If you go, let me know. It would eb a great chance to test out my next upgrades! Post up the time/date your going, may be able to get a group to go. We hit this place a couple weeks ago. It was pretty fun...but was REALLY easy to get turned around on so you didn't know which trail you were on. There is a huge industrial area on the other side of the OH river that has a smoke stack and they tell you to use that to know which direction you are going...but that doesn't help one bit to tell you which trail you are actually on. So I'd like to see better signage and markings along the trails. Otherwise it was a lot of fun. Lots of trails for KJs and stock Jeeps. The Sleepy Hollow trail ended up turning into a mud run that got us into trouble and even with Brake Lock Differentials at both ends, my JK got into a real mess and my Dad's TJ on bigger mud tires helped me get back out. You can really get stuck in there quick if it's wet. All in all a pretty nice place to go for a day. Have some bathrooms and stuff at the parking area too which is nice. I'll probably go back one day and see if I can figure out how to get around the place. When did you get a JK? can you put up some pictures of it? Page 6 of this thread...about 3/4ths of the way down... there's a pic of my JKU brand new, and another pic of it when I left Big Rock OHV Park with 500 miles on the odometer. check out COP 4x4 on facebook (if you have one). they put hemi's in the JKs and the stuff they make is unbelievable!!!!! I would like to hit Big Rock this weekend sometime. Any takers? 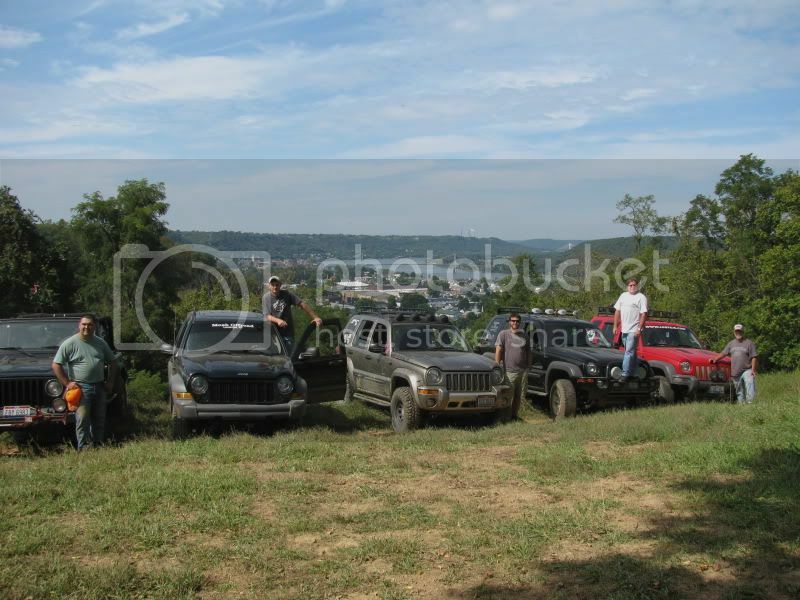 I'm off Thursday through Sunday.....anyone wanna do a wheeling trip? I'm thinking this place, DTOR or Black Mountain I think its called, the place where ECS took place. Any takers? I really like DTOR,it is close=cheaper. Blackwidow is trying to get something together for black rock. Get her to go DTOR,we will make a party of it. Texting her now. Is Sat good for everyone? I might go Friday and camp till Sat. That way I could spend Friday riding my quad with my quad buddys. Anyone have a quad they are more than welcome to come also. Sat. is cool. Making plans.